By 2013, drinking aclohol had risen among women by 58 percent; drinking four or more drinks in a day. 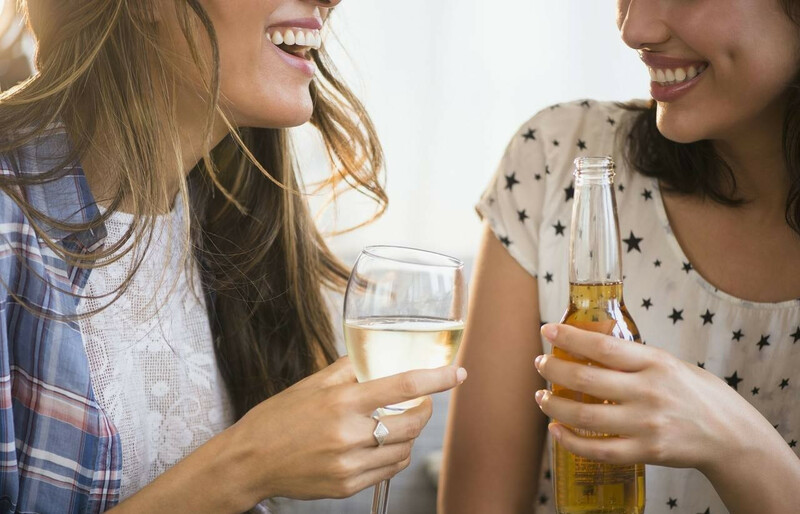 Women alcohol consumers are catching up. According to National Health Interview Surveys from 1997 through 2014, the proportion of older women drinkers has increased at a rate of 1.6% a year, compared with 0.7% for older men. Binge drinking (defined as imbibing four or more drinks within two hours) has increased by 3.7% annually among older women The results were reported online March 24, 2017, by Alcoholism: Clinical and Experimental Research. One in eight women regularly binge-drinks. And as their alcohol consumption has increased, so have the negative effects. More women now are getting picked up for drunk driving, and more college-aged women wind up in ERs because they’re dangerously intoxicated. 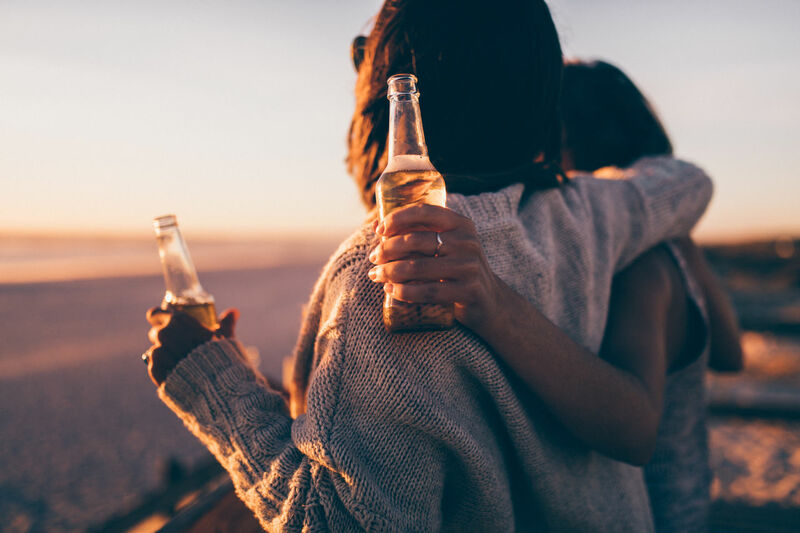 For many women excessive drinking begins in college, as they match their behavior to men, and continue as they get older. 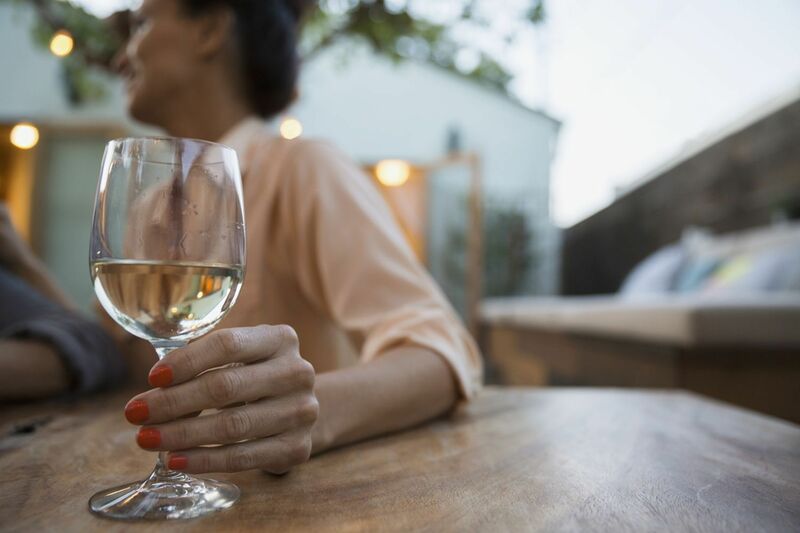 Women today have the means to drink—and the stress that can push them to overdo it. Alcohol may seem like a handy antidote to work deadlines, kids’ demands, and the challenges of aging parents. As of today, twice as many women as men are diagnosed with anxiety disorders, which they often medicate with alcohol, and it’s a combustible mix. Biology plays a role too. The intoxicating effects of alcohol are higher for women because women’s bodies contain more fat (which can’t absorb alcohol, causing it to enter the bloodstream) and less water (which dilutes alcohol). Women’s body also produce less of the enzyme dehydrogenase, which helps process alcohol, and that means women get drunk faster. On the other hand even if a woman is ready to admit she has a problem, she may not get the help she needs because she will be shamed for it. 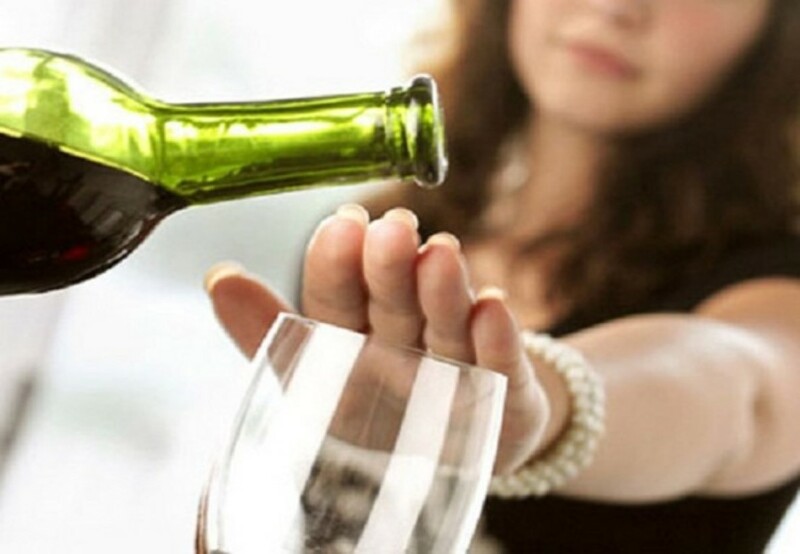 Most health authorities recommend that women limit their alcohol consumption to seven drinks a week, with no more than three drinks at one sitting. A drink is 1.5 ounce of spirits, 5 ounces of wine, or 12 ounces of beer. Gauge your glass. Measure the amount when you pour drinks at home. Some cocktails that seem like a single drink may contain several ounces of alcohol. “Generous” pours of wine may be the equivalent of two glasses. Sip slowly. Don’t start drinking alcohol when you’re thirsty. If you accompany each alcoholic drink with a glass of water or seltzer, you won’t be as likely to exceed the three-drink limit over an evening. Eat, too. When you accompany a drink with an appetizer or a meal, the alcohol is absorbed more slowly. Say “no, thanks.” Have a polite refusal ready when someone offers to refresh your glass or urges you to have another drink. Restrict when you drink. Try drinking only with friends or only a few days of the week. Limit the amount of alcohol you have in the house. Rethink your drinking. Examine the role alcohol plays in your life. Learn tools to help you determine whether you’re drinking too much, and strategies for cutting down. Liver Damage – Women who drink are more likely to develop liver inflammation than men. Heart Disease – Women are more susceptible to alcohol-related heart disease than men. Breast Cancer – Women who have about one drink per day also have an increased chance of developing breast cancer compared to women who do not drink at all. Pregnancy – Any drinking during pregnancy is risky. Heavy drinking can put a fetus at increased risk for learning, behavioral, and other problems.